The open-concept Sandcastle Villa home design by Neal Communities is spacious and well-appointed. The gourmet kitchen with long island has a view out to the dining nook and adjacent great room, which comes with the option of an elegant octagonal coffered ceiling. French doors off the open area leads into the den or home office. The master suite includes a large walk-in closet, or two optional smaller walk-in closets, and dual sink bath with walk-in shower and private water closet. A roomy lanai, accessed through glass sliders in the great room, features an optional door directly from the master bedroom. The two additional bedrooms share a full bath at the front of the home. 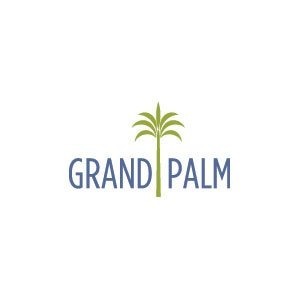 Find out more about Grand Palm in Venice and the Sandcastle floor plan. Come by or call to schedule an appointment today.